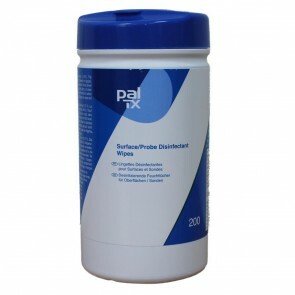 Make sure there is no cross-contamination when testing different foods by keeping the probe clean with our special wipes. Thermometer probe wipes are the perfect way to reduce the potential for cross-contamination when using a thermometer with an insertion probe. When a thermometer is used to check the temperature of a raw food or of a food that has not yet reached the temperature required to kill off pathogenic bacteria (bacteria that cause food poisoning), there is a danger that bacteria present in the food will become attached to the probe. If the probe is then used on another food that isn't going to be further heat treated, then the bacteria can be transferred to that food (cross-contamination). As the food is not going to undergo further cooking, then the bacteria could multiply to levels sufficient to cause food poisoning. 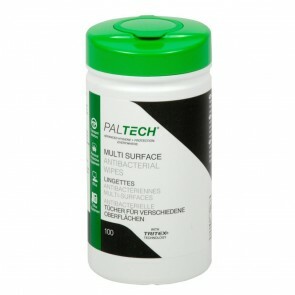 If the thermometer's probe is cleaned between uses disinfectant wipes then the bacteria will be killed and the risk of contaminating other foods eliminated. 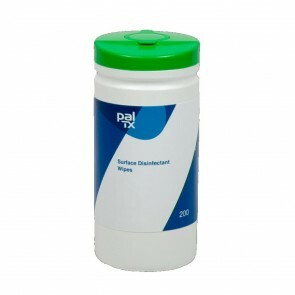 Our disinfectant wipes are effective against gram-positive and gram-negative bacteria and most viruses, fungi and other micro-organisms, such as MRSA, SARS, VRE, Salmonella, HIV and TB. Our range of food probe wipes include wipes that are packed in single sachets which reduces the likelihood of the wipes drying out and therefore lengthens their shelf life. 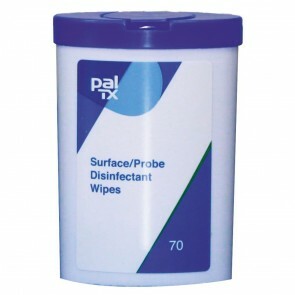 The 70 pack size of thermometer probe wipe is our most popular product in this range as it is small enough to slip into a pocket and the robust plastic tub protects the wipes when not in use. 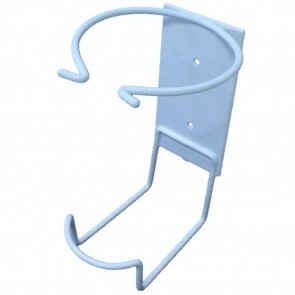 For users that use lots of probe wipes in the course of their business we also offer larger size tubs along with wall brackets so that staff always know where to find them.